If you're renovating your home, here are some helpful tips and useful advice regarding electrical service to keep in mind. We offer many services to help make your renovation safe and easy. If you are upgrading your electrical panel, moving your meter outdoors for example you can make a request online. Use our Account Information Form –New Construction (Appendix D) to set up a new account or update an existing account. It’s important to give us at least 10 business days advance notice. This will ensure that your account information is accurate and that you have electrical service when you need it. 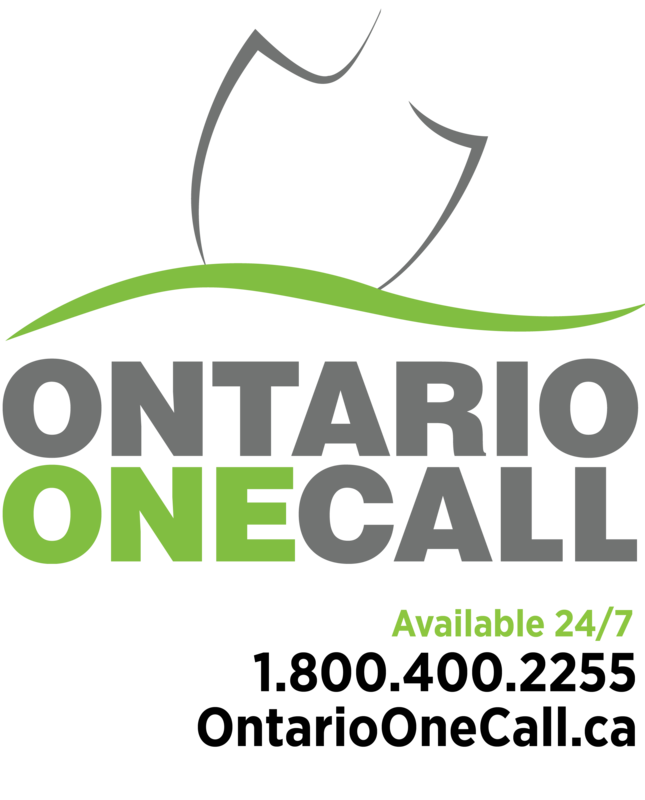 If you or your contractor plan to install a pool, fence, plant a tree, dig a garden, landscape, excavate, or add a room to a house, call Ontario One Call at 1-800-400-2255 to locate buried cables. 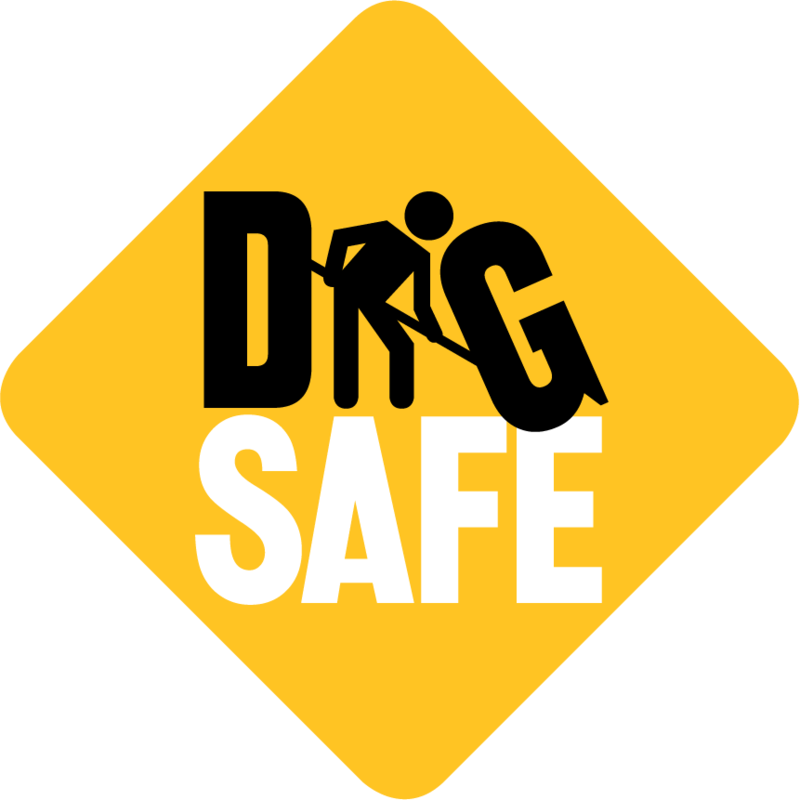 This is a FREE service for excavators and homeowners, 24 hours a day, seven days a week. With the receipt of a written request from the landlord, Hydro Ottawa will disconnect the supply of electricity to a vacant premise. Should the service be disconnected for more than six months the Electrical Safety Authority (ESA) may require that the service conform to its current code requirements when re-energised. We recommend you call the ESA at 1-877-372-7233 regarding possible electrical contractor work and ESA permit / inspection fees. If you're renovating or remodelling the exterior of your home, remember an aluminium ladder, antenna or any other metal tool that contacts a power line can cause a neighbourhood power failure and result in severe injury or electrocution. Look up first! An electrical inspection permit should be obtained from the Department of the Electrical Safety Authority of Ontario 1-877-372-7233, which is the authority responsible for ensuring compliance with the Ontario Electrical Safety Code. The contractor hired to do work in Ottawa must be licensed by the City of Ottawa as an Electrical Contractor and employ a licensed Master Electrician. The city requires all licensed contractors to maintain minimum levels of insurance for public liability and property damage. Equipment and materials installed as part of the work must be approved by the Canadian Standards Association or the Department of the Electrical Safety Authority of Ontario 1-877-372-7233.